Made in: Esteli, Nicaragua, at the Tabacalera A.J. Fernandez Cigars de Nicaragua S.A. factory, for Jaromirski & Co. There is no denying that this is a magnificent cigar to look at. I love a big cigar anyway, but this fat 6 1/4 x 58 number, which draped in a shiny Ecuadorean rosado wrapper, just screams for attention after dinner based on appearance alone. The Sublimes Magnum smells nice, too. Once it’s out of the cellophane, you are greeted with the smells of rich earth and leather and no trace of ammonia or any off-putting scent. The construction appears to be excellent. 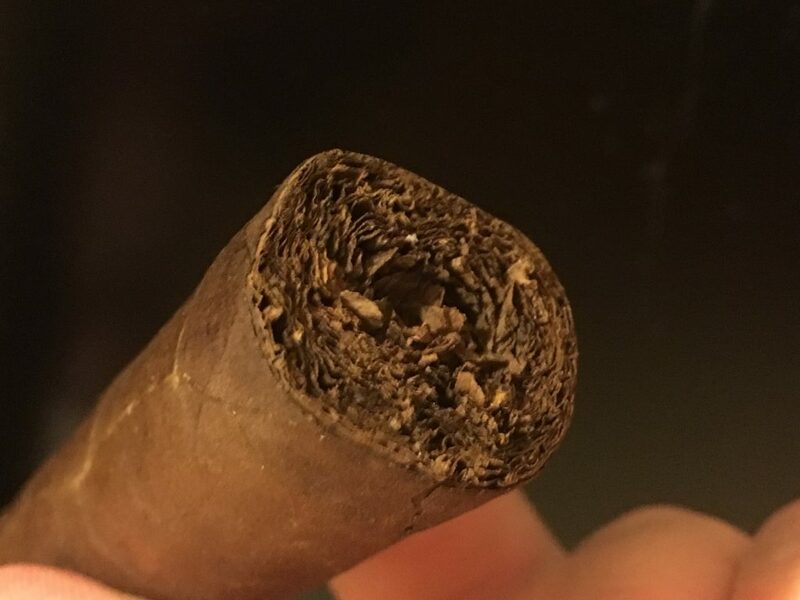 The cigar is firm and well-packed with no squishy spots; the seams and veins are minimal and unobtrusive. Rub your fingers over the wrapper leaf and you can hear the toothiness; it fairly sings with a soft hiss as you gently rake the oil glands. All very encouraging—but how will it taste? 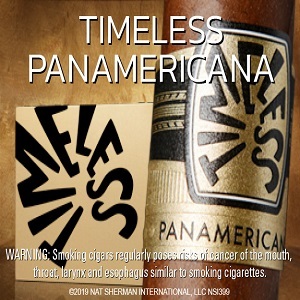 The wide, white band with gold lettering sets off the cigar’s reddish-brown wrapper leaf beautifully. As is my custom, I removed the band before light-up. I always want to find out if the maker has gone to the extra trouble to give us an easy-to-remove self-adhesive band. They did—thank you, Jaromirski & Co.! I used my wide-gauge Xikar Pull-Out Punch to open up the double-capped head, and nary a bit of cracking or cap damage was observed. I then reached for my box of 4-inch wood matches because that’s another test I like to put to a cigar: Can it receive a robust and even light on a single match? Granted, that may be as much a test of the smoker as of the cigar. But I know that when a cigar is stubborn about taking flame, something is wrong. It may be the leaf, or it may be the roll and the draw, but invariably something is amiss if I should miss on that first match. No problem here. I was able to warm the head and attain a nice, even glow with 3 inches of match to spare. 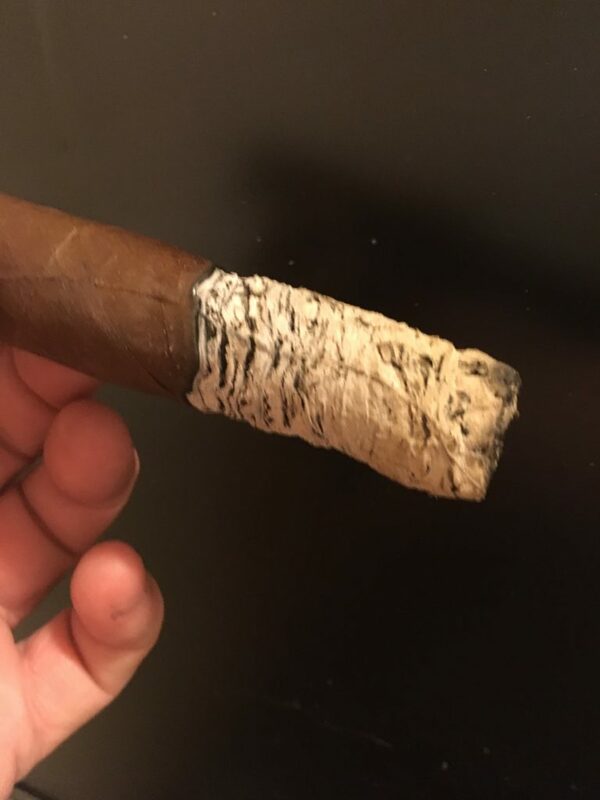 On light-up, I get the impression that this will be a stout cigar. First puffs are redolent of pepper, black coffee, cedar, and oak. Smoke output is abundant, and the draw is effortless. The aftertaste is rich and oily. Seven minutes in, the flavors are already melding, caramelizing, and growing in complexity, and the pepper has faded to a mere backdrop. The burn line is a bit wavy but within bounds of being manageable, requiring no touch-up at any time. Ten minutes in, I am achieving “the zone.” I know at least some of you can relate to “the zone”—that place where you can close your eyes and lose yourself in the unfolding storyline of a fine smoke’s evolution. 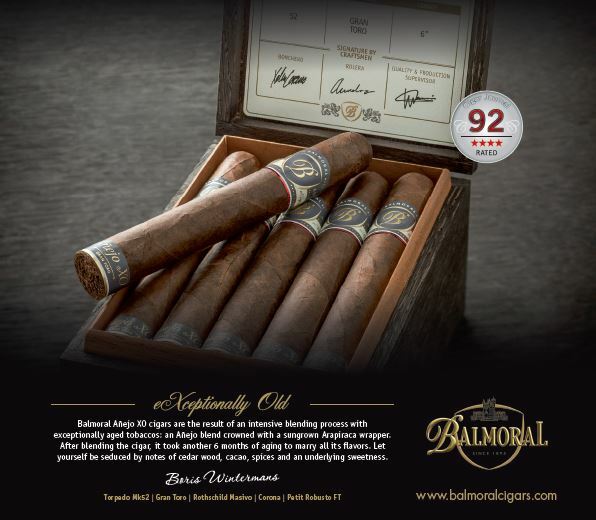 This cigar indeed does evolve; it’s as though the filler leaf had been arranged to put on a changing show—a mark of craftsmanship and experience by the blender and the roller. 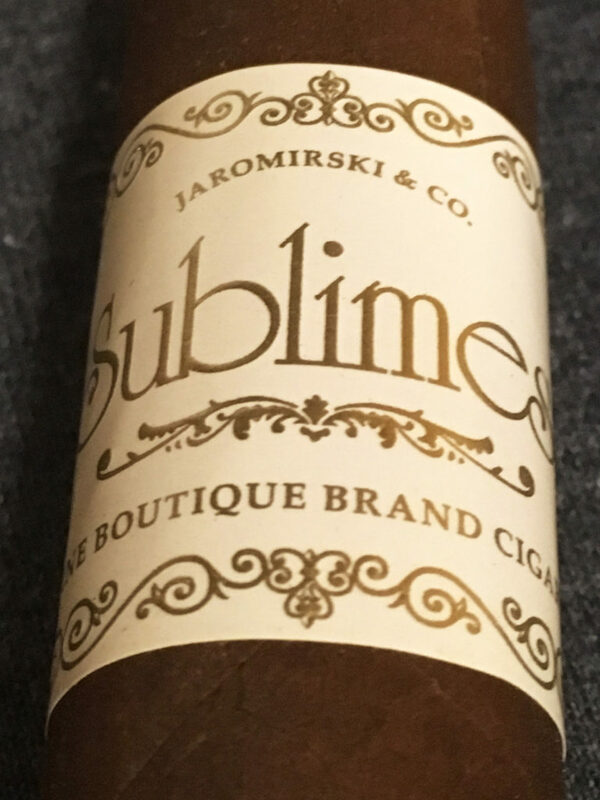 For years, the Sublimes brand was rolled in the Little Havana neighborhood of Tampa, Florida, but growing popularity forced a move to the Fernandez factory in Nicaragua so that Jaromirski & Co. could keep pace with demand. Those Fernandez rollers know exactly what they are doing. They prove it over and over again. After 20 minutes, I am picking up notes of Texas brisket in sweet sauce, the 2 1/2 inch ash still hanging on. At 30 minutes, I tap off the ash and begin detecting hints of clove. Halfway through, I can say for sure that this is a superlative ride for eight bucks. The final third kept up my interest as well, evincing notes of mocha, vanilla, and cinnamon. You can serve this cigar with confidence to dinner guests, assuming they are reasonably experienced smokers. The Sublimes Magnum is no nicotine bomb, but its full-bodied flavor profile (though it becomes milder in the second half) might be a bit much for beginners. For me, it proved the perfect follow-up to a dinner of Brunswick stew and a dessert of chocolate almonds. I drank sweet iced tea throughout the smoke, and that was, to my palate, an exquisite pairing. 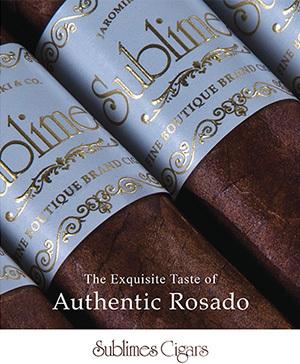 A great cigar at a very competitive price point, the Sublimes Magnum is a keeper. 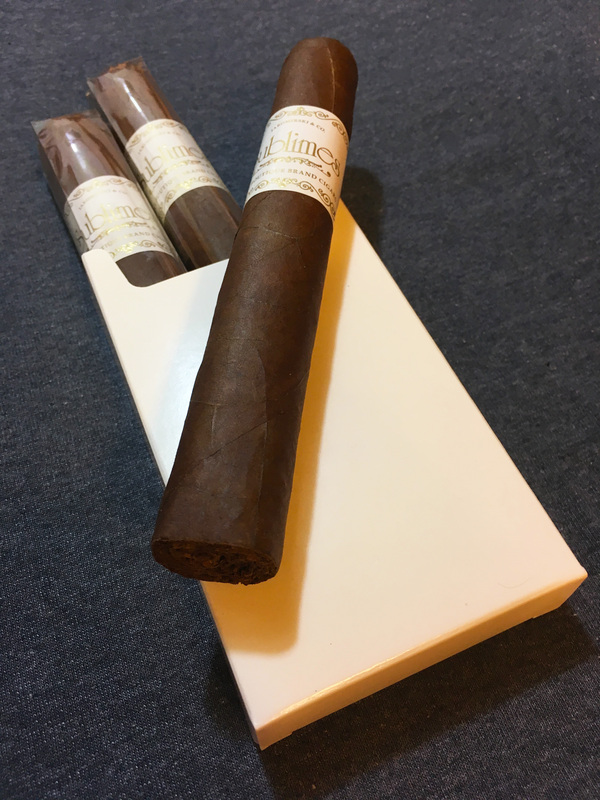 For more info, visit sublimescigars.com. 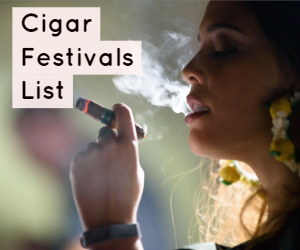 For more, check out our guide to Candela cigars. Resident cigar and pipe smoking expert.